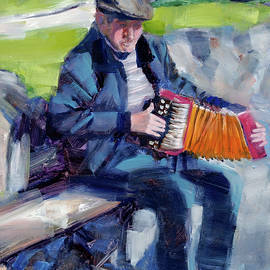 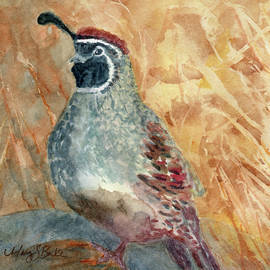 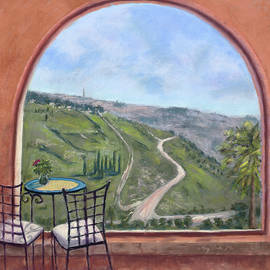 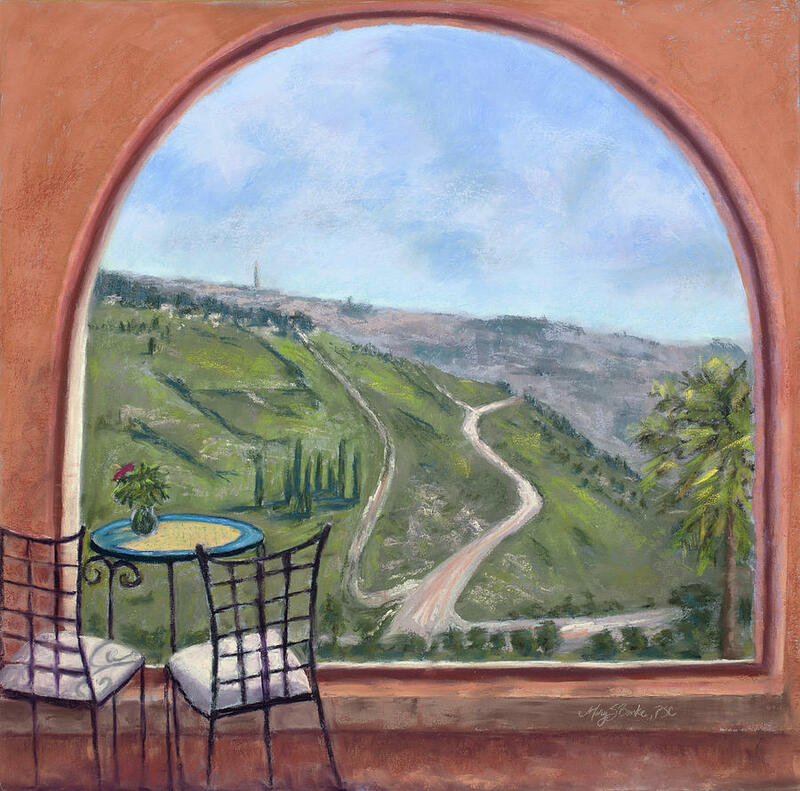 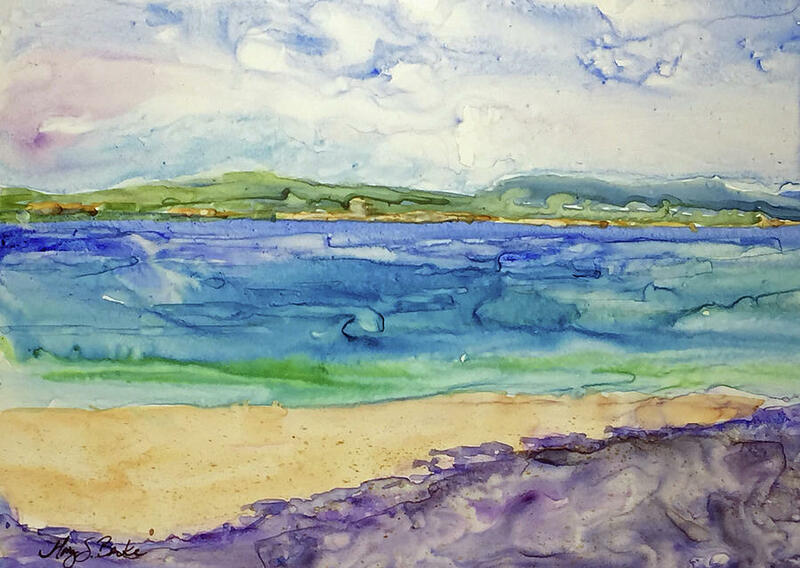 Artist Mary Benke enjoys conveying the essence of her subject matter through her works in watercolor and pastel. 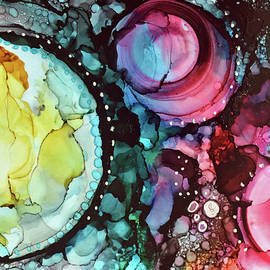 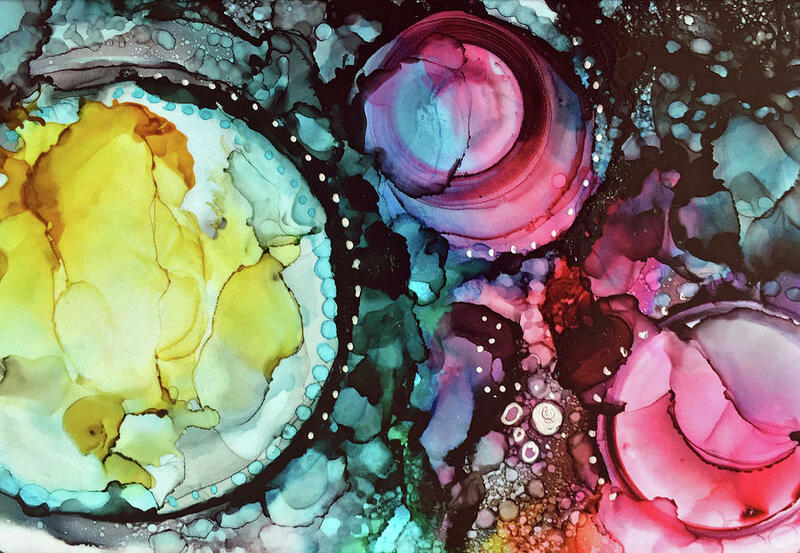 The beauty that Benke finds in her everyday life constantly inspires her to create. 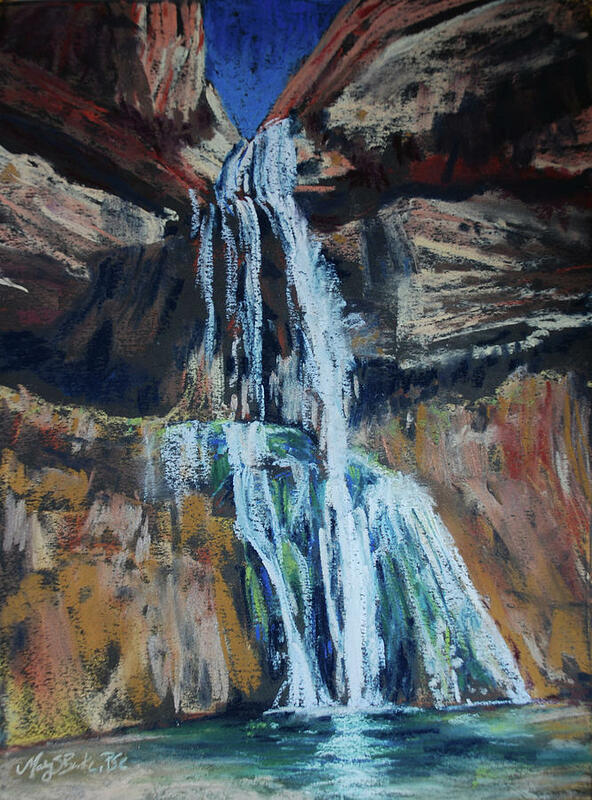 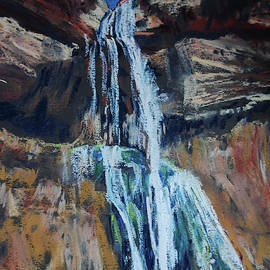 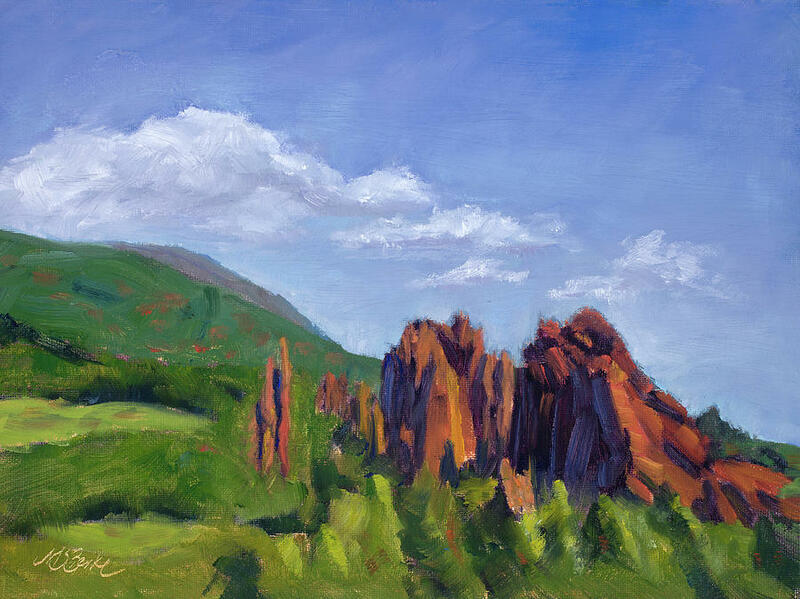 And living in northern Colorado, Benke has no shortage of breathtaking and inspirational landscapes to paint. 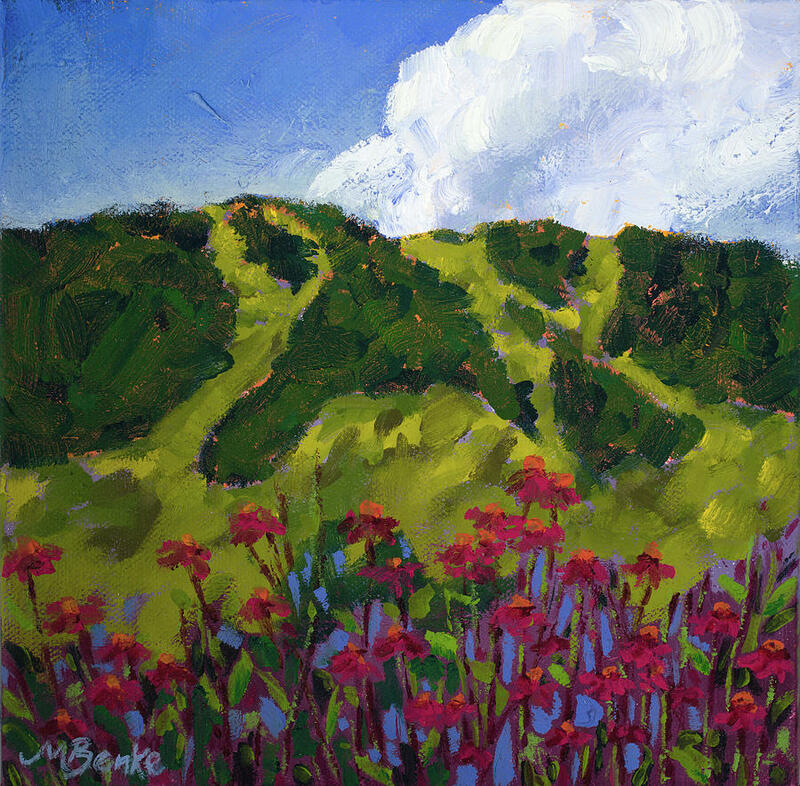 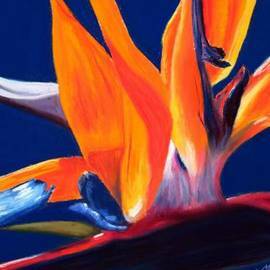 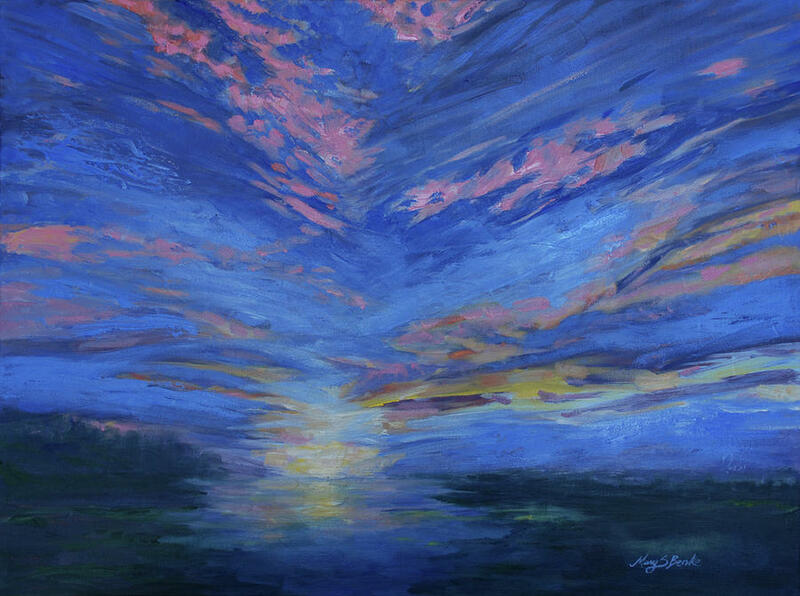 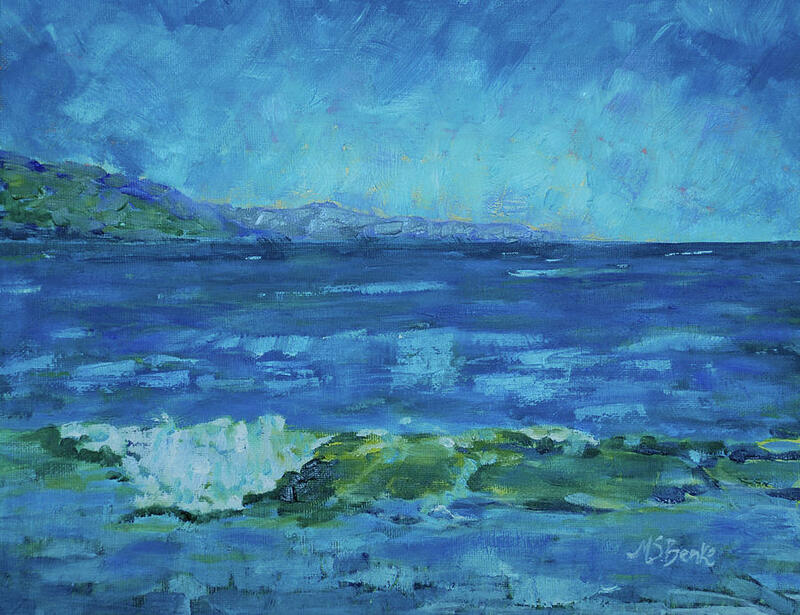 While working a 20-year career as a magazine editor and graphic designer, Benke used to devote her free time to her passion: painting. 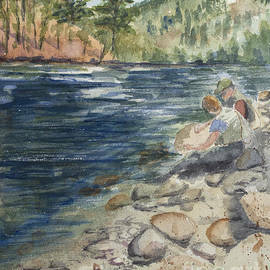 Now, she enjoys her days turning her family's adventures into works of art. 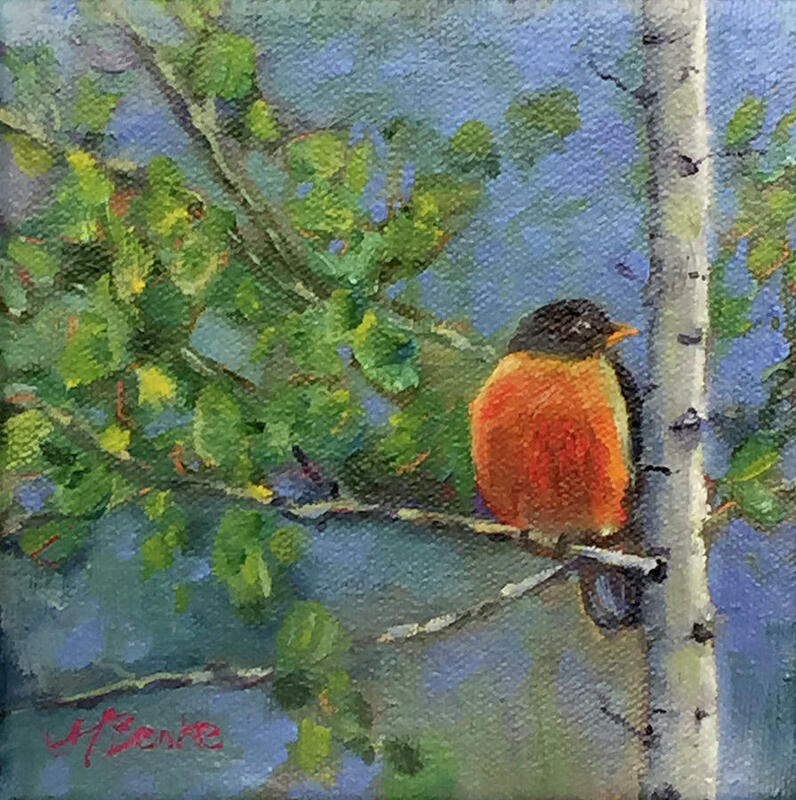 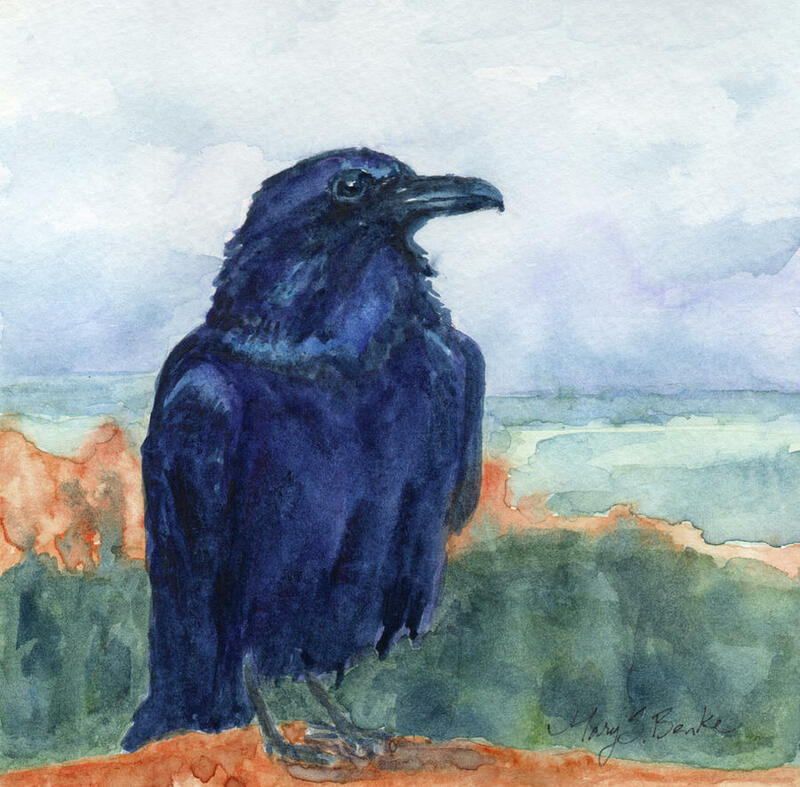 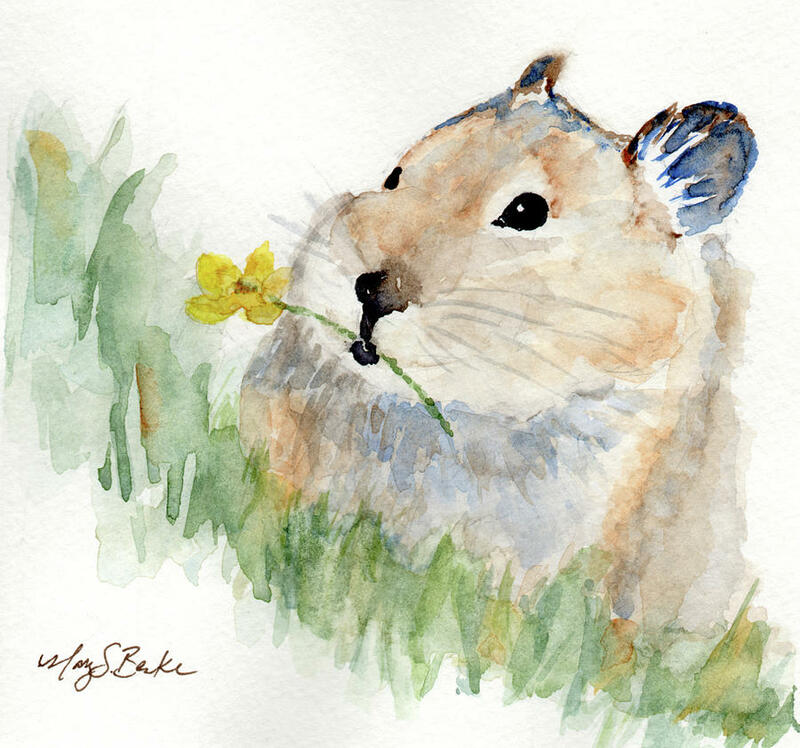 Benke strives for a loose, more impressionistic feeling in her landscapes and portrayals of wildlife. 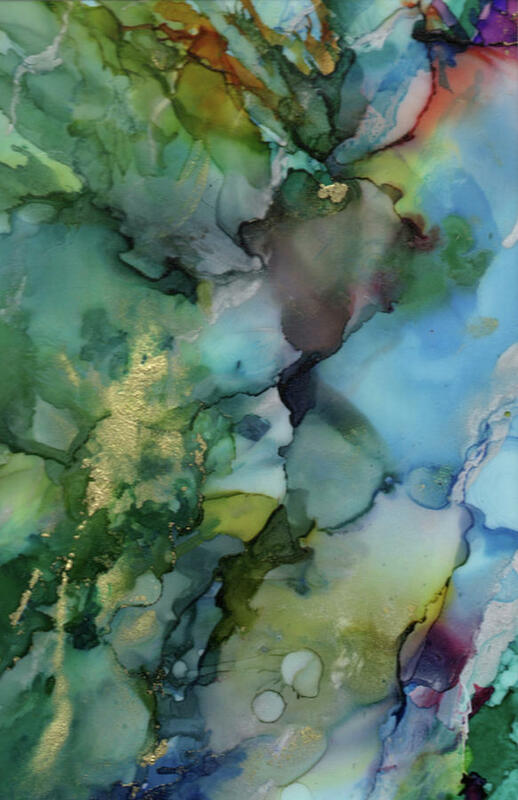 She combines her creative use of texture, color and design to evoke emotion and a strong sense of imagery in her paintings. 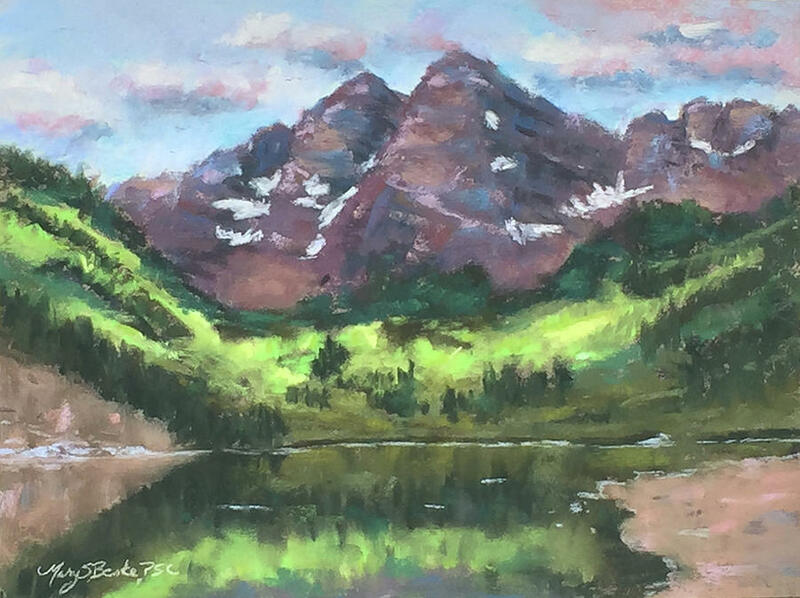 She enjoys the Colorado outdoors as well as her travels to such places as Scotland, Ireland, Europe, the Caribbean and Mexico, and finds inspirations in all locales. 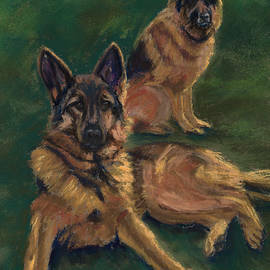 She continues to take classes and workshops. 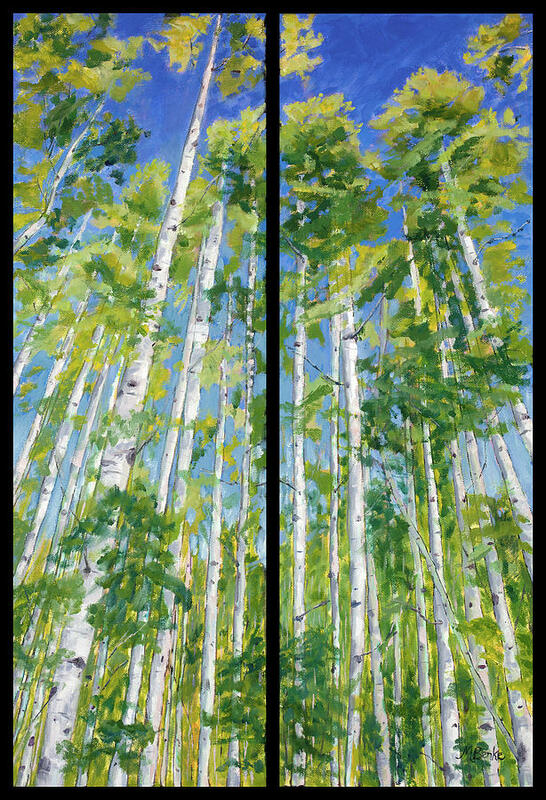 Benke is represented by the Lincoln Gallery in Loveland, CO, and Art on a Whim gallery in Breckenridge, CO. 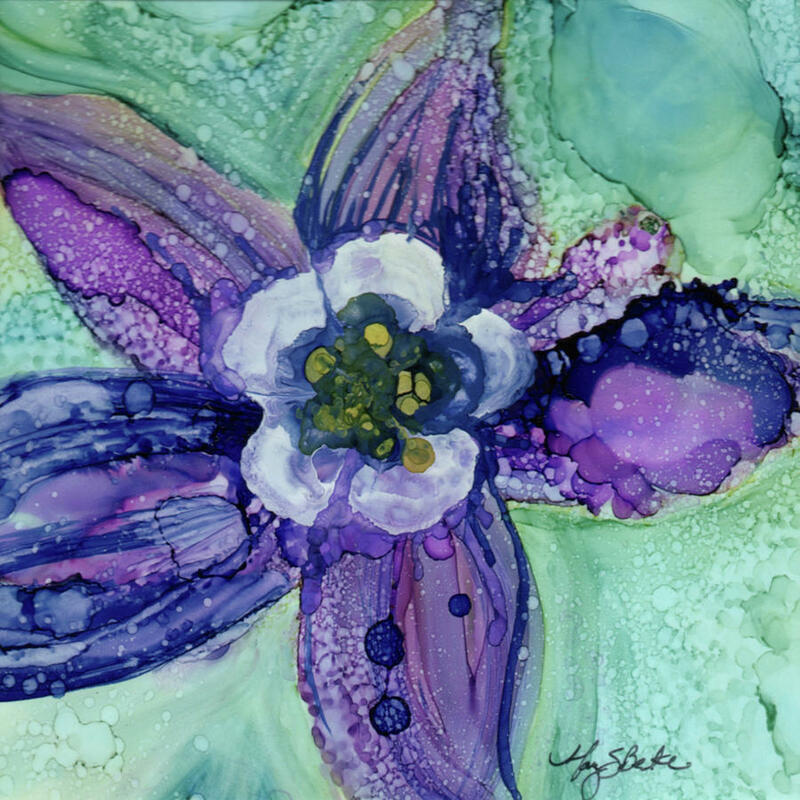 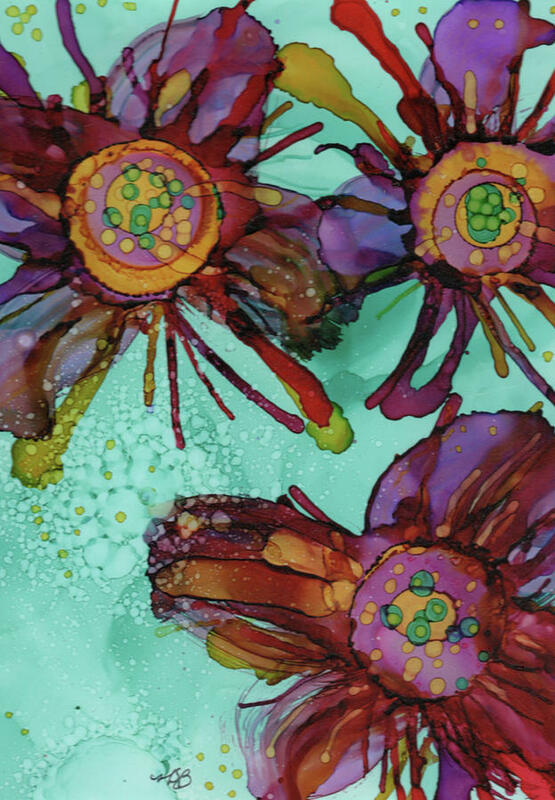 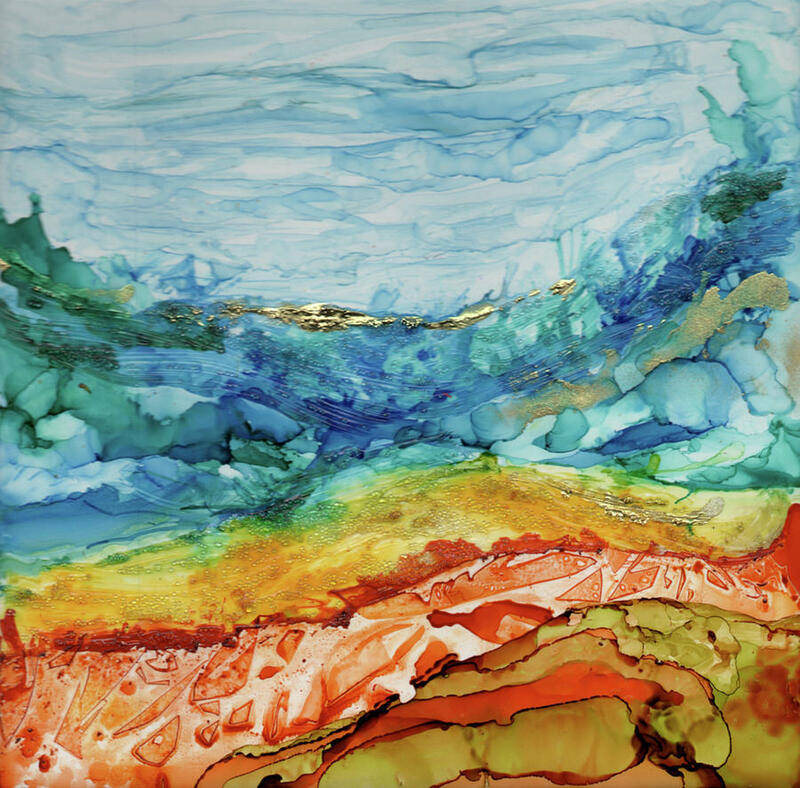 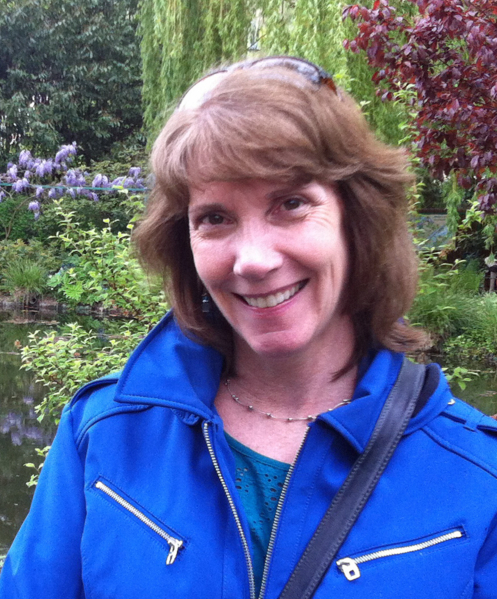 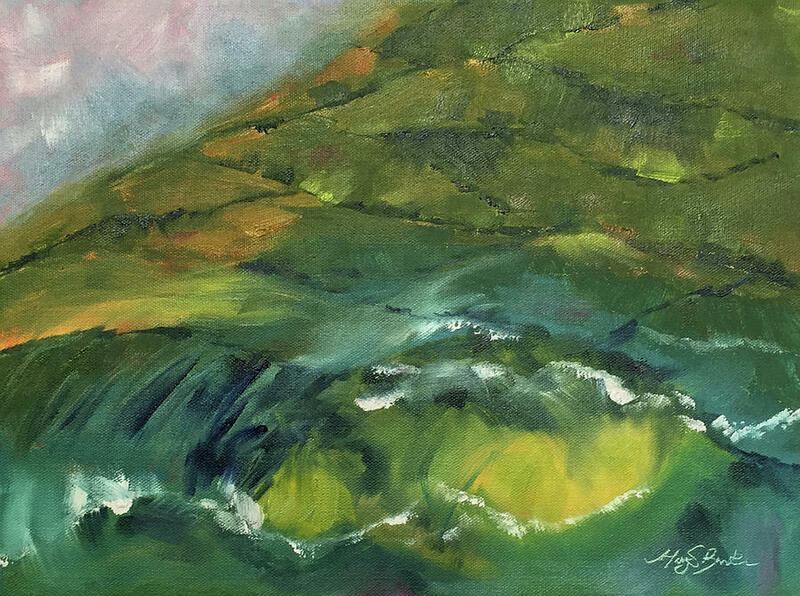 Her award-winning work has been juried into numerous national and local art exhibitions. 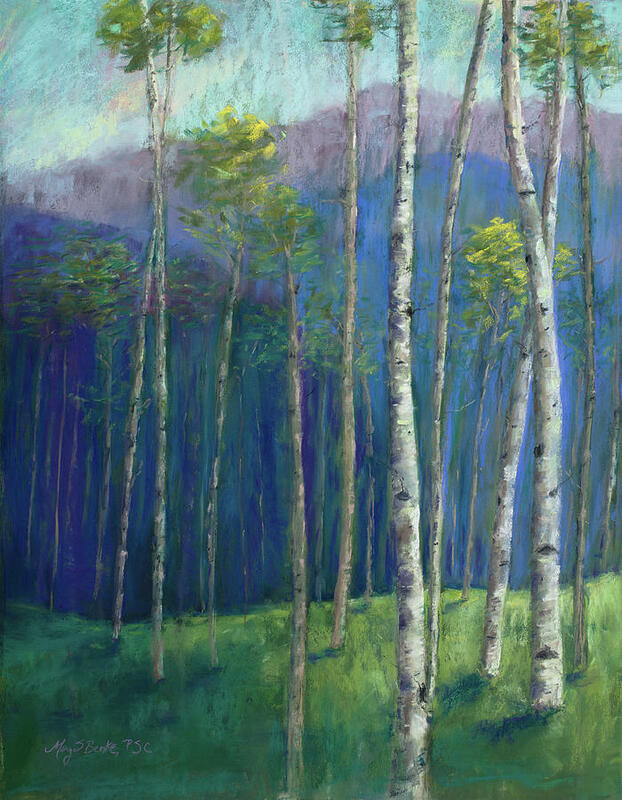 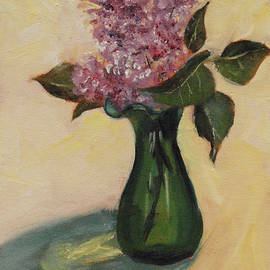 She is a signature member of the Pastel Society of Colorado. 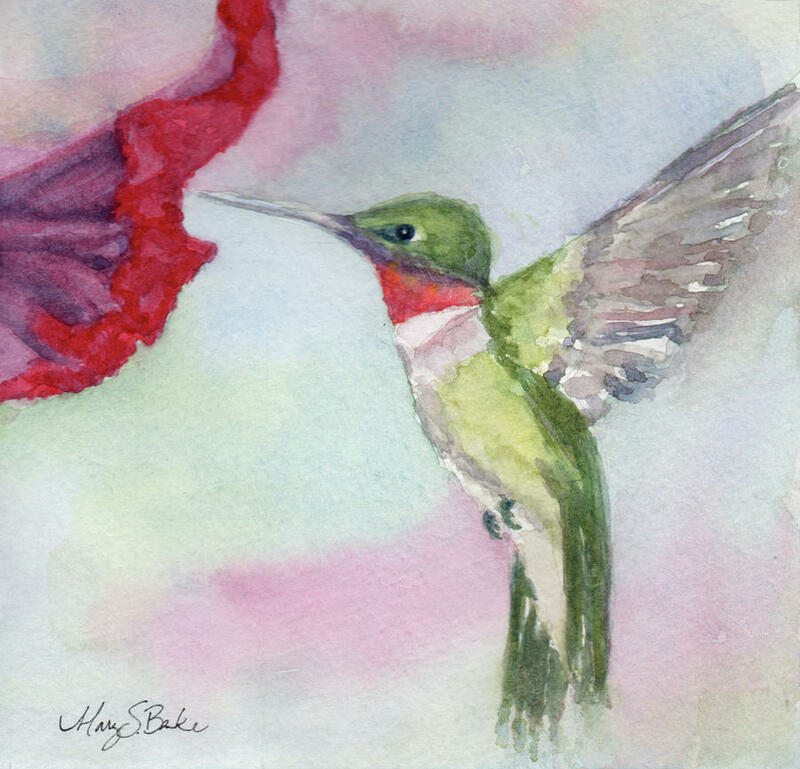 You are invited to visit her website at www.marybenke.com. 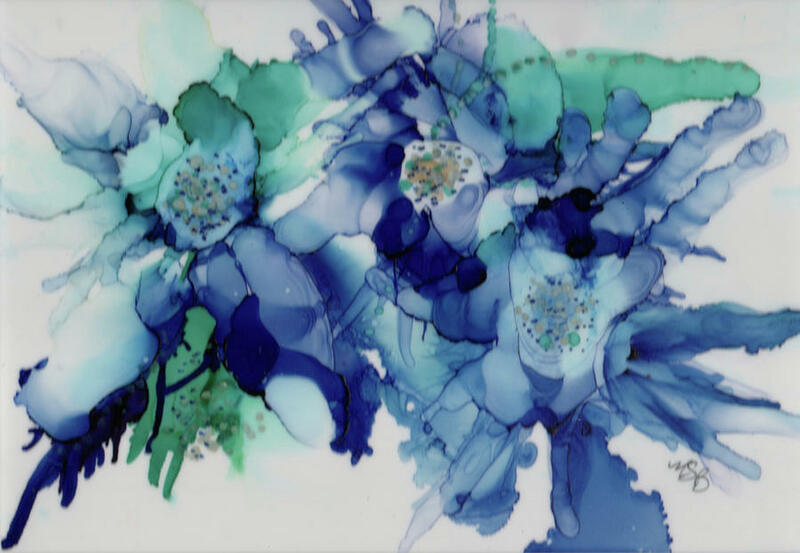 COPYRIGHT NOTICE: ALL MY ART PIECES ARE REGISTERED COPYRIGHT WITH ALL RIGHTS RESERVED. 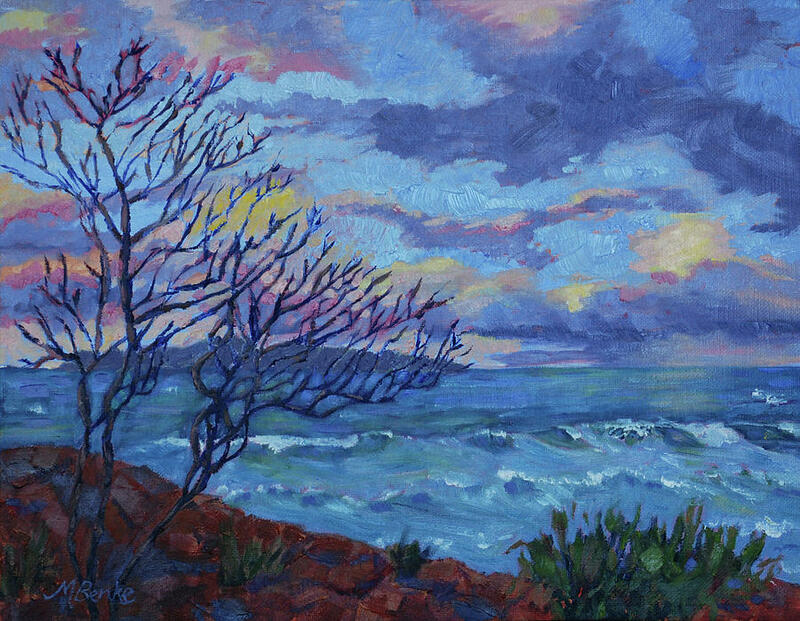 � Mary Benke. 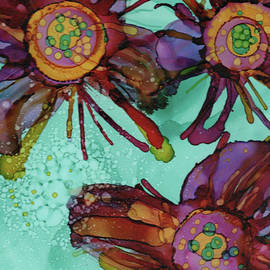 The watermarks that appear on each of my works will not show on any finished print.